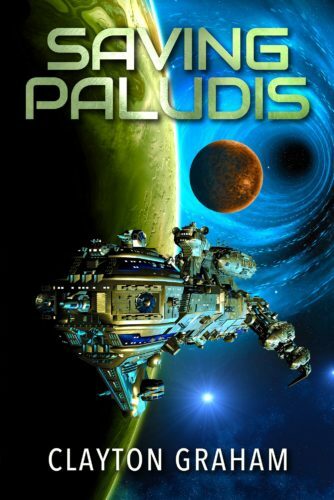 An alien revolution centuries in the making will change mankind's future forever. 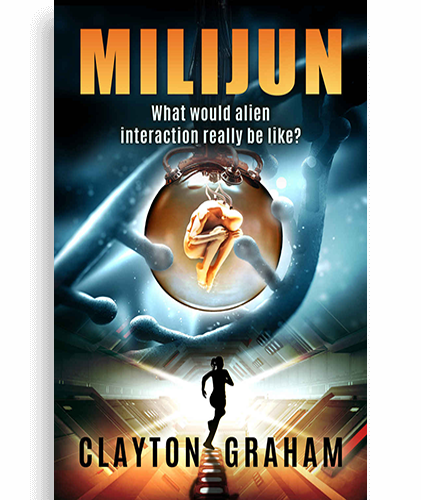 If you like tales of first contact, secret military operations, and the people caught in the middle, then you'll love, Milijun. Clayton Graham grew up in Stockport, near Manchester UK, and settled in Victoria, Australia in 1982. He is a retired aerospace engineer who has always had an interest in Science Fiction and where it places humankind within the universe we know and love. 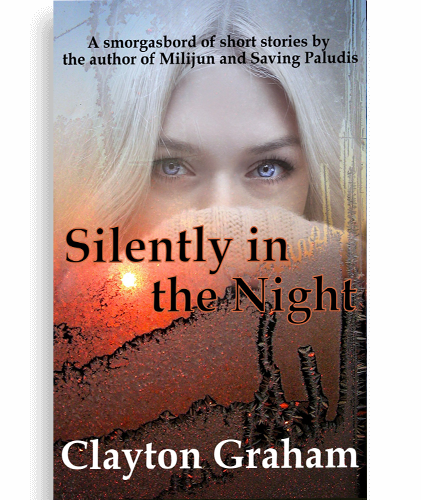 In between the two novels Clayton has published ‘Silently in the Night’, a collection of short stories. He hopes you can share the journeys. Lie Detectors – do they really work?